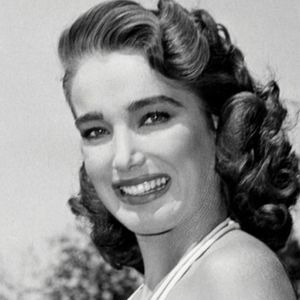 Julie Adams, the actress best remembered for her work in "Creature from the Black Lagoon," died Sunday, Feb. 3, 2019 in Los Angeles, according to The Hollywood Reporter. She was 92. For full obituary and coverage from Legacy.com, click here.